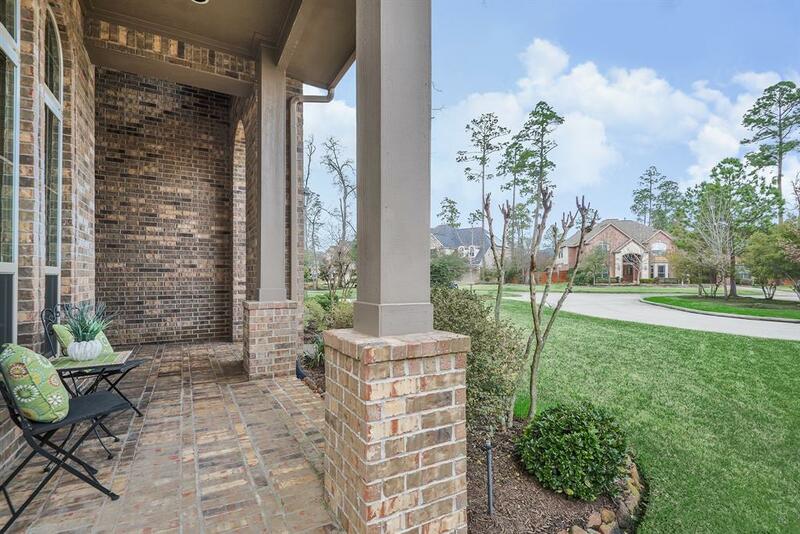 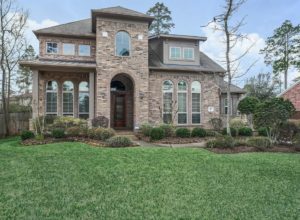 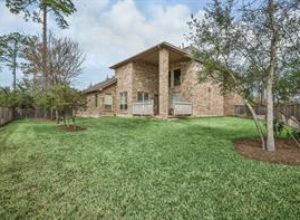 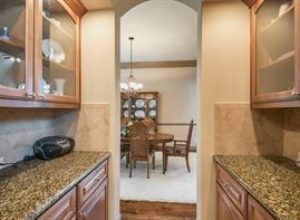 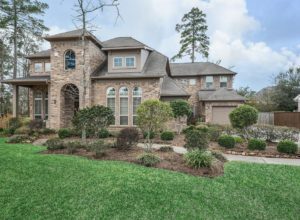 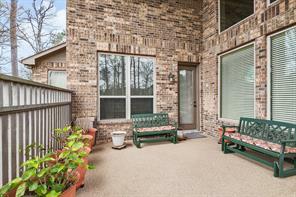 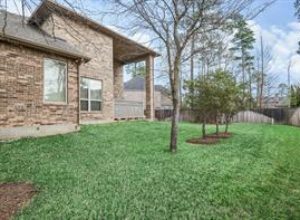 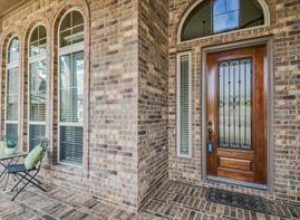 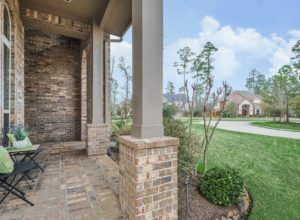 Meticulously maintained by the original owners and very lightly lived in, this beautiful home is located on a small cul-de-sac in desirable Fair Manor. 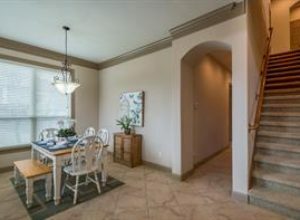 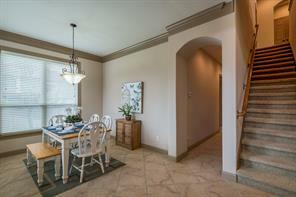 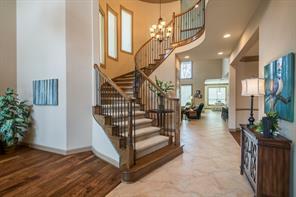 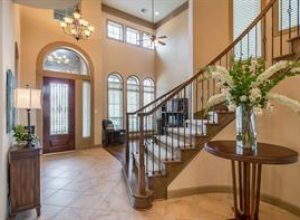 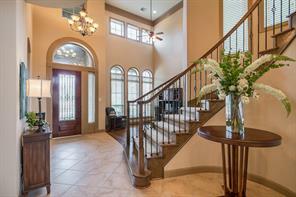 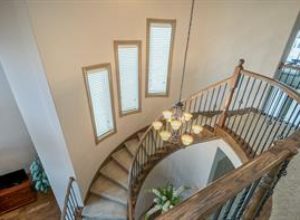 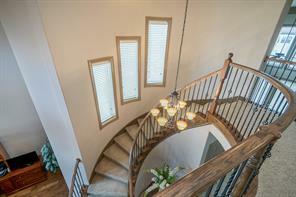 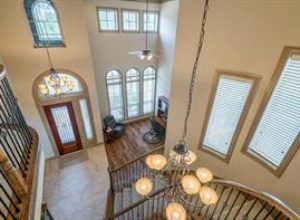 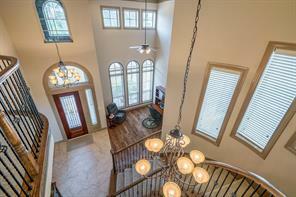 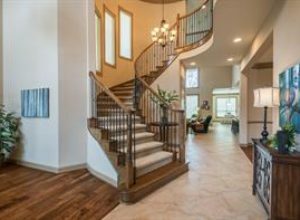 Sweeping staircase in entry with iron spindles, recent hard wood floors in formal dining & study. 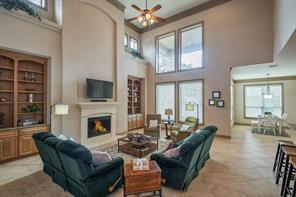 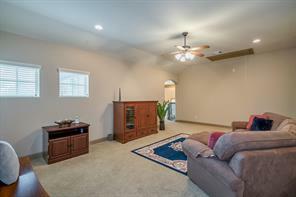 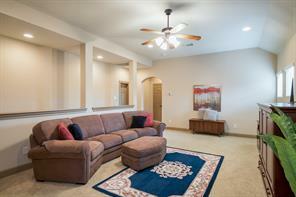 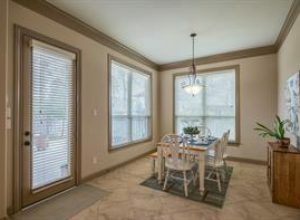 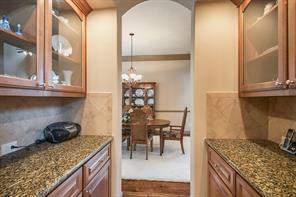 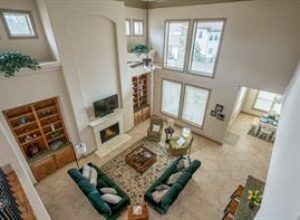 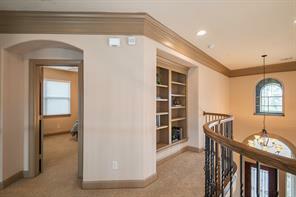 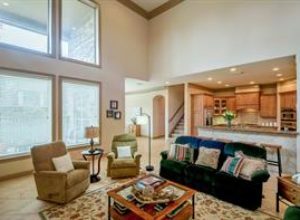 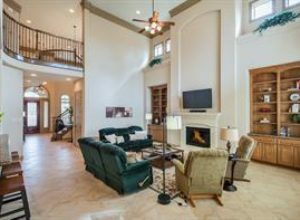 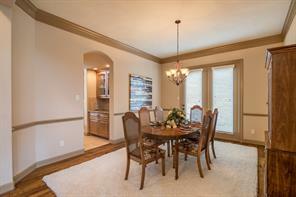 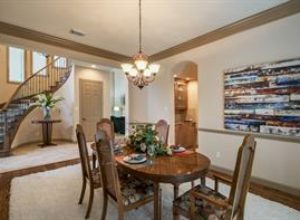 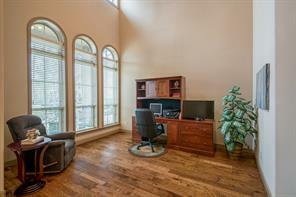 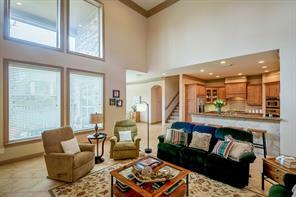 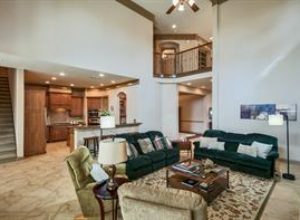 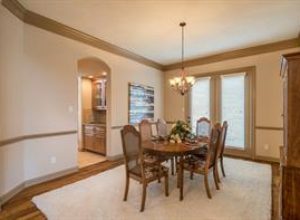 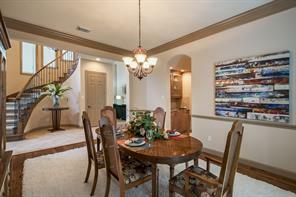 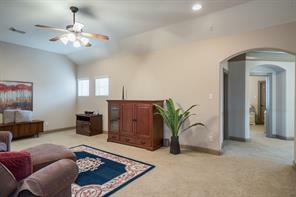 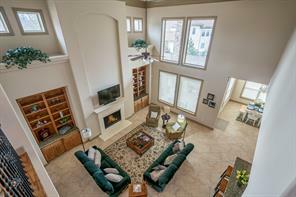 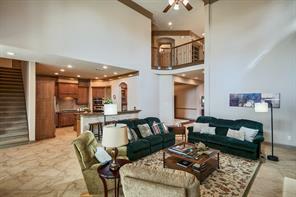 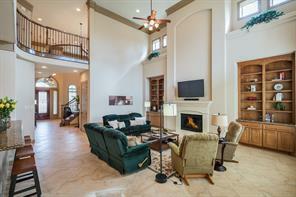 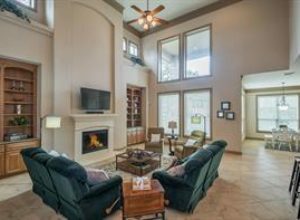 Two story family room with built in shelves, cabinets & granite counter tops. 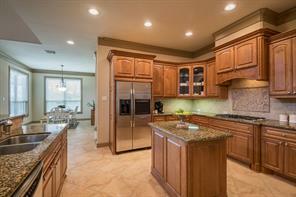 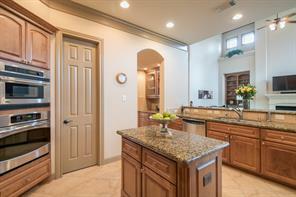 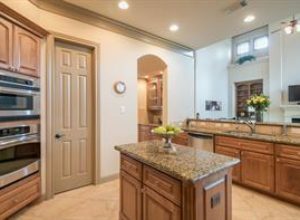 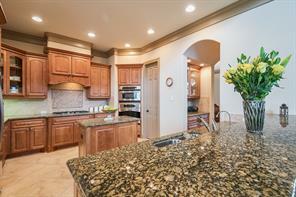 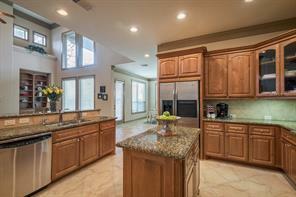 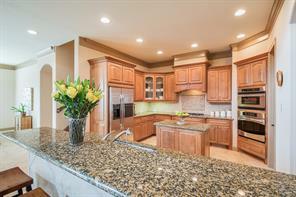 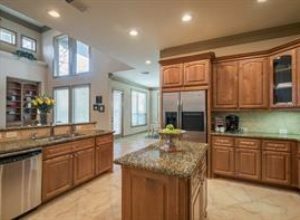 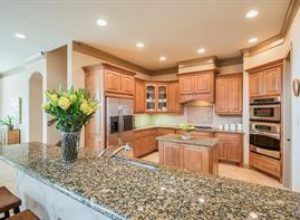 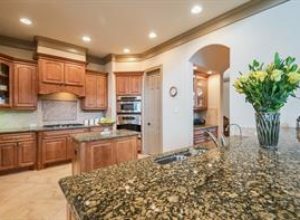 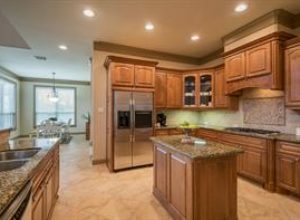 Kitchen offers an island, breakfast bar, butlers pantry, 5 ring gas burner & stainless refrigerator. 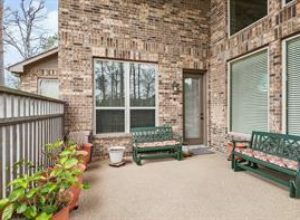 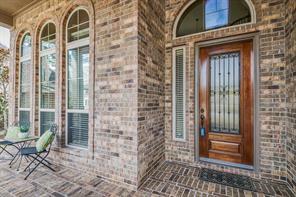 Enjoy morning coffee in the courtyard, accessible from the formal dining through french doors. 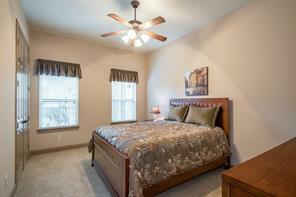 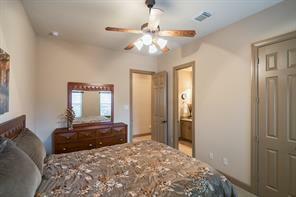 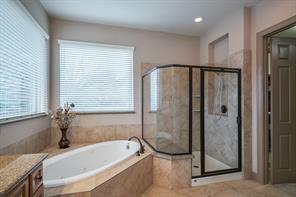 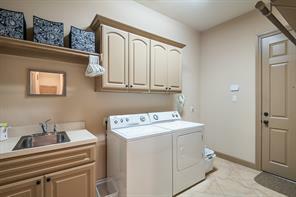 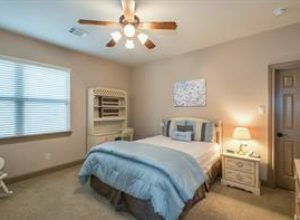 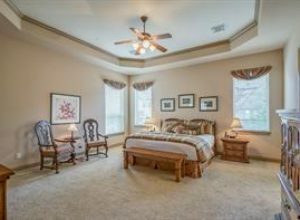 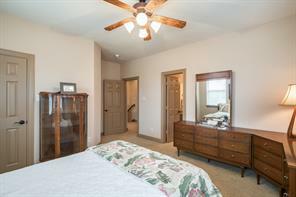 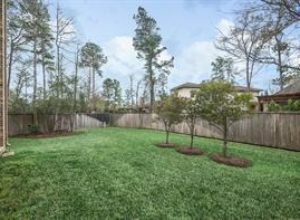 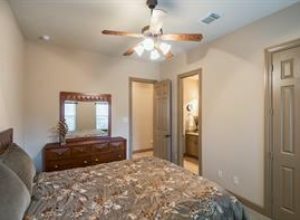 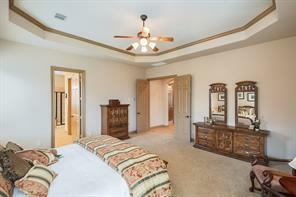 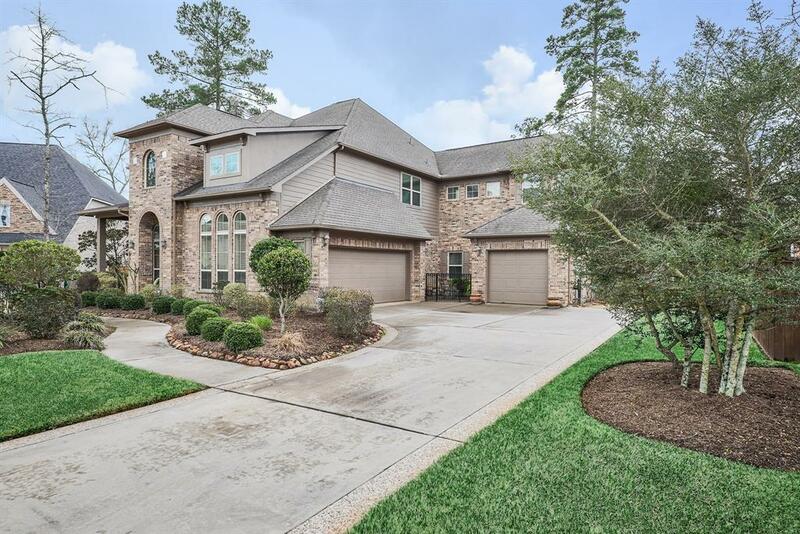 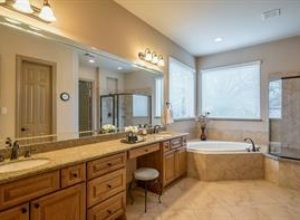 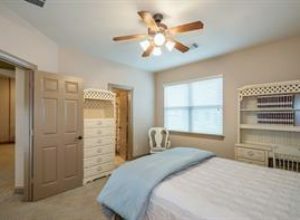 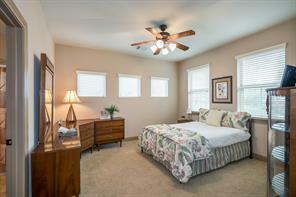 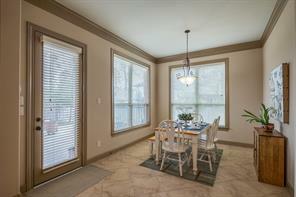 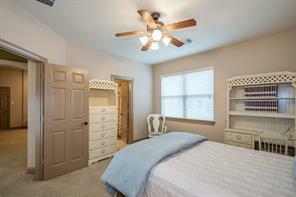 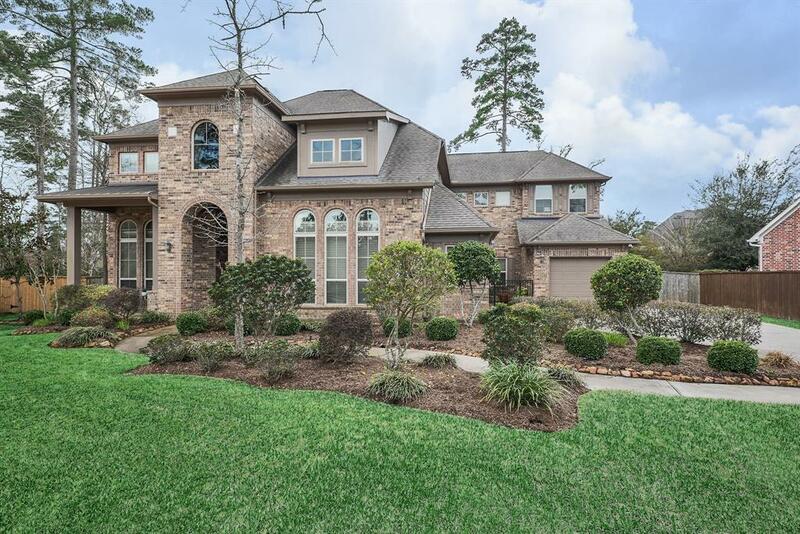 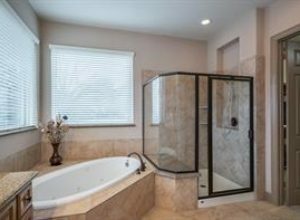 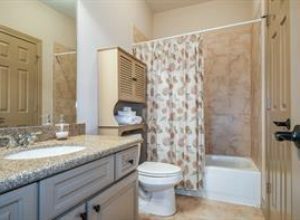 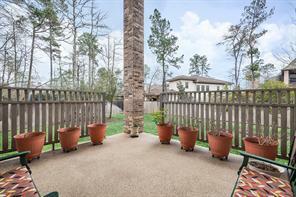 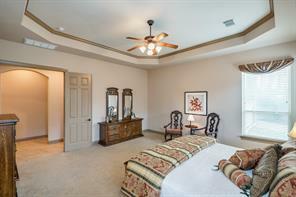 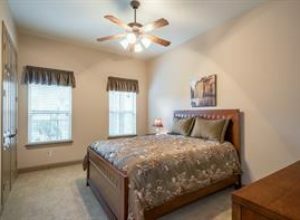 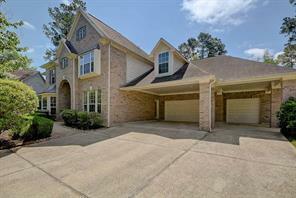 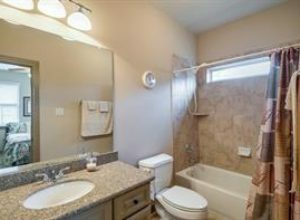 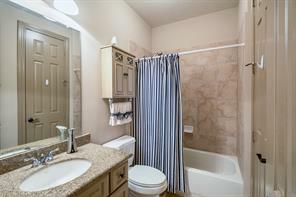 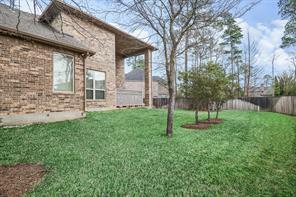 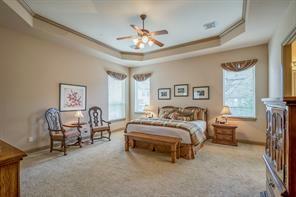 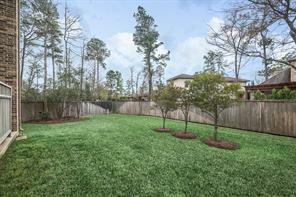 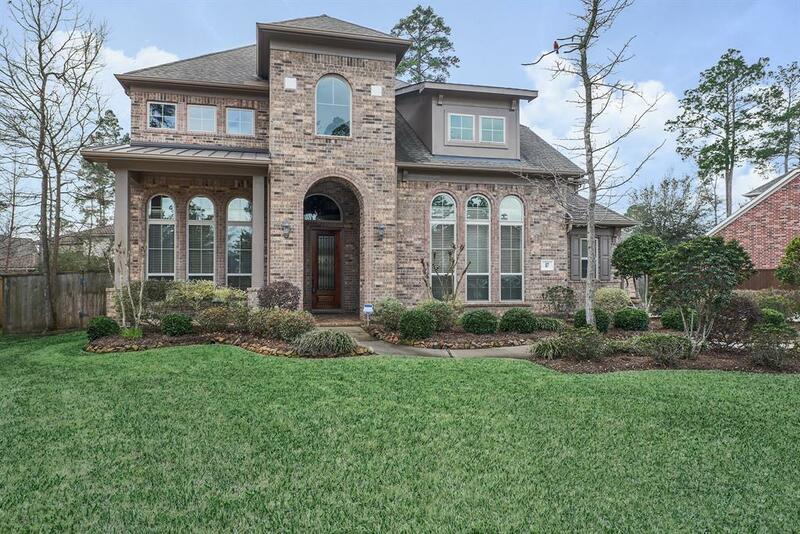 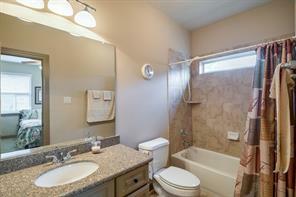 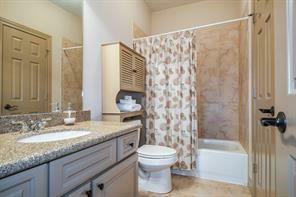 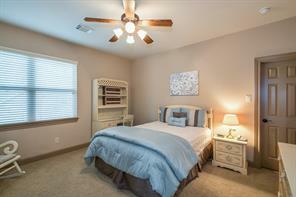 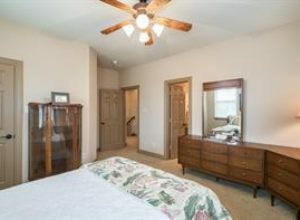 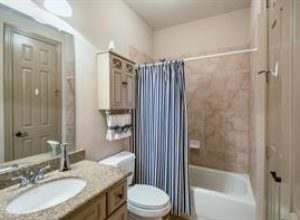 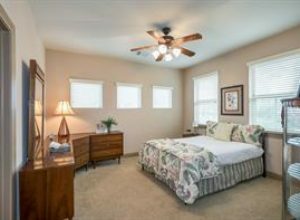 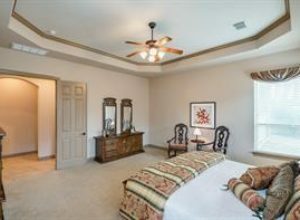 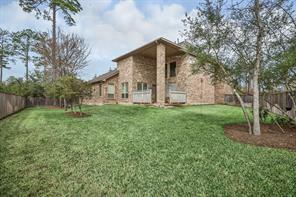 Master suite down with incredible master bath, granite countertops, whirlpool tub & huge closet. 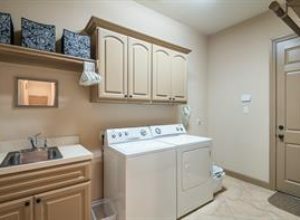 Guest suite down, large utility with sink & room for a second fridge. 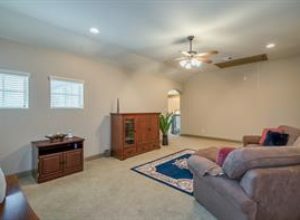 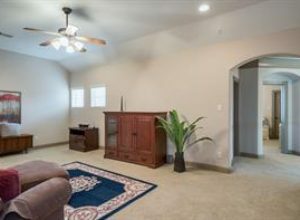 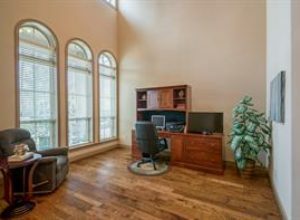 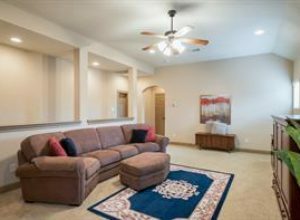 Private game room upstairs & unfinished 11×14 attic space that is ready to convert into a media room, exercise room or craft room! 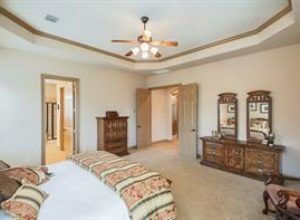 Two large secondary bedrooms upstairs each with their own en suite bathrooms. 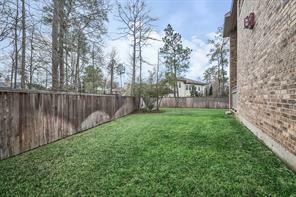 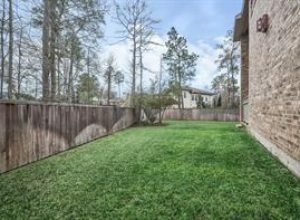 The back yard has plenty of room for a pool addition. 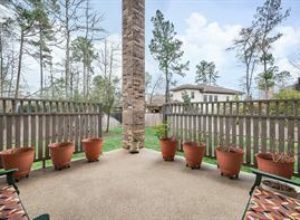 Patio area & full sprinkler coverage.